Clemson, South Carolina is a city full of pride. 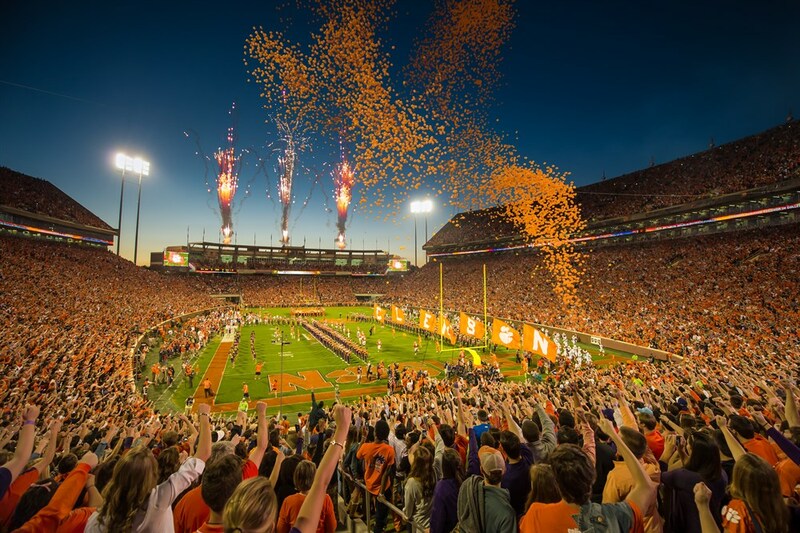 It’s home to the acclaimed Clemson University, it’s the crown jewel of the Upstate, and it represents traditional Southern hospitality at its best. Another feature Clemson can be proud of is its bus system. 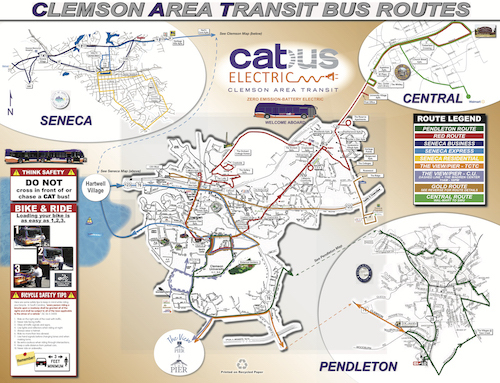 The Clemson Area Transit (CAT) is the most used public transit system in the entire state, and it provides locals and visitors alike with a convenient, reliable way to traverse the local area. But how exactly does CAT work? Read on and find a complete guide to the CATbus Gold Route and other popular public transit routes. Unique among all of the public transit systems in South Carolina, the CAT is completely fare-free. It is a public service provided by numerous local, state, and federal institutions, including Clemson University, the City of Clemson, the Town of Central, the Town of Pendleton, the City of Seneca, the South Carolina Department of Transportation, and the Federal Transit Administration. This fare-free service is made possible by matching grants from the City of Clemson and Clemson University, along with federal funds provided by the FTA. The CAT boasts the most modern bus fleet in the entire Eastern United States, including 5 new 40-foot long NOVA low-floor buses, and a 62-foot articulated NOVA bus dubbed the "Bendy Bus," the first and only articulated (bendy) bus currently operated in South Carolina. Completely revamped in October 2018, the all-new Gold Route now runs directly from the OLLI Building in Patrick Square to Downtown Clemson and back, weekday evenings from 6:00 P.M. to 11:00 P.M., Saturdays from 9:00 A.M. to 9:00 P.M. and Sundays from 12:00 P.M. to 4:00 P.M. 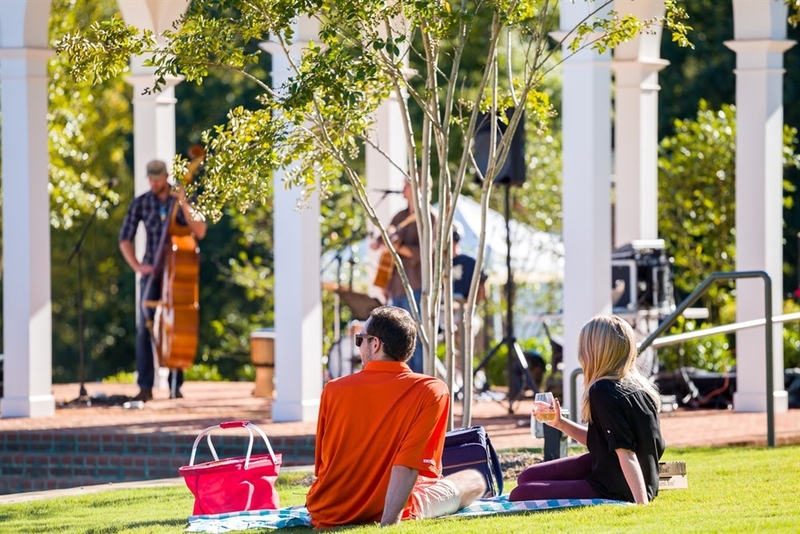 This new and improved route makes the Gold Route perfect for any Clemson University students who want to easily make the journey to one-of-a-kind Patrick Square, and for Patrick Square residents and visitors to be able to get downtown quickly and conveniently. 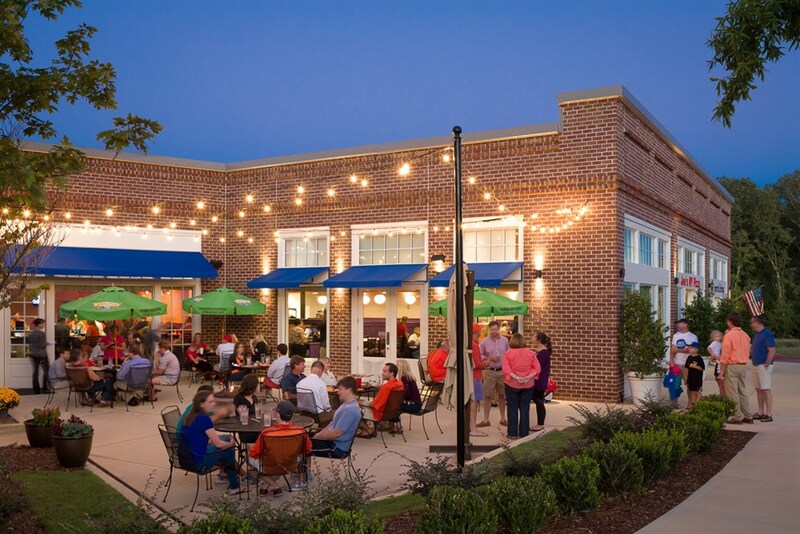 It includes stops not only at Patrick Square and downtown, but also Publix, Village Green Apartments, the Clemson Post Office, and Clemson City Hall. The late night runs offered on this route Thursday, Friday and Saturday nights make it a safe and simple way to help those who go downtown on the weekend get back home safely and easily. The Pendleton Route operates Monday through Friday from 6:45 A.M. to 6:55 P.M., and offers service to Pendleton area residents. The Pendleton route allows riders to transfer to the Electric City Transit route from the Bi-Lo Shopping Center, and to the City of Anderson. Riders transferring to that route will be required to pay a fare entering the Electric City Transit bus. The Red Route provides service from Clemson to Central (and vice versa) with services running from 7:00 A.M. to 3:00 A.M. Monday thru Saturday, and Sunday from 7:30 A.M. to 3:00 A.M. Check out this page for more information on this route, including route frequency and special summer and holiday operating hours. 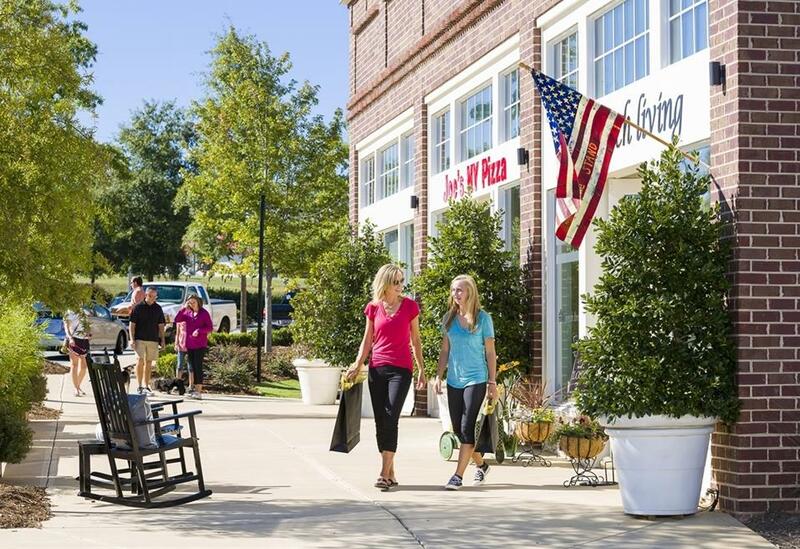 The Seneca Business Loop begins at Downtown Seneca Railroad Park and stops at a number of places across the Seneca area, including Walmart, Bi-Lo, and the Oconee Medical Center. 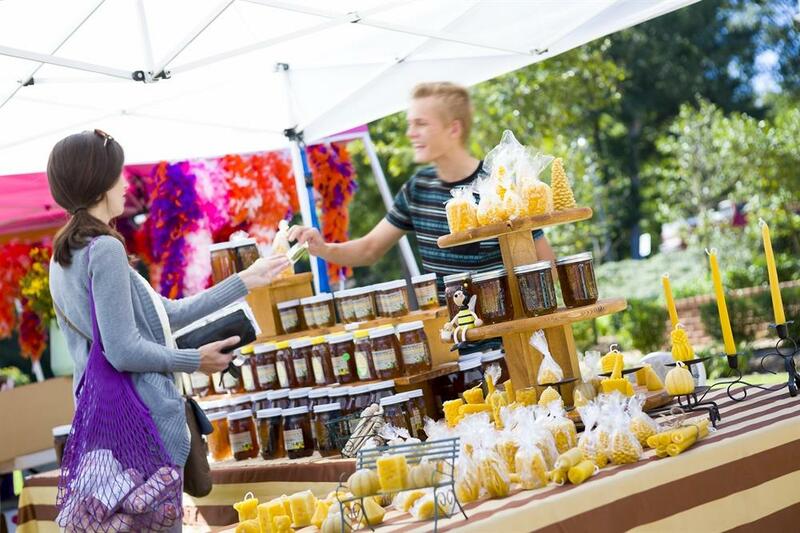 The operating hours are Monday through Friday from 6:20 A.M. to 6:20 P.M. Serving the Town of Seneca, the Express offers area residents a direct route to Clemson, with the route running Monday through Friday from 5:45 A.M. to 6:25 P.M.
As the main way for Seneca residents to get around town Monday thru Friday, the Seneca Residential Route operates at the same times as the Business Loop, from 6:20 A.M. to 6:20 P.M.
As Clemson University’s primary CAT route, this offers an Express route to C.U.’s campus. Operating every half hour Monday through Thursday from 7:00 A.M. to 11:00 A.M. and 2:00 P.M. to 6:00 P.M., this route also includes a Late Night Express, taking C.U. students downtown Thursdays from 10:00 P.M. to 3:00 A.M. and Fridays and Saturdays from 12:00 to 3:00 A.M.
With drop off and pick up at Miller Hall, this route offers students at Tri-County Technical College a way to get to Clemson, operating Monday thru Friday from 7:25 to 11:00 A.M., and ½ hourly service to downtown Clemson Thursday and Friday nights from 6:30 P.M. to 2:30 A.M. and on Saturdays from 5:00 P.M. to 2:30 A.M. The View/Pier C.U. route offers students a way to get around during weekdays, and downtown Thursday thru Saturday. 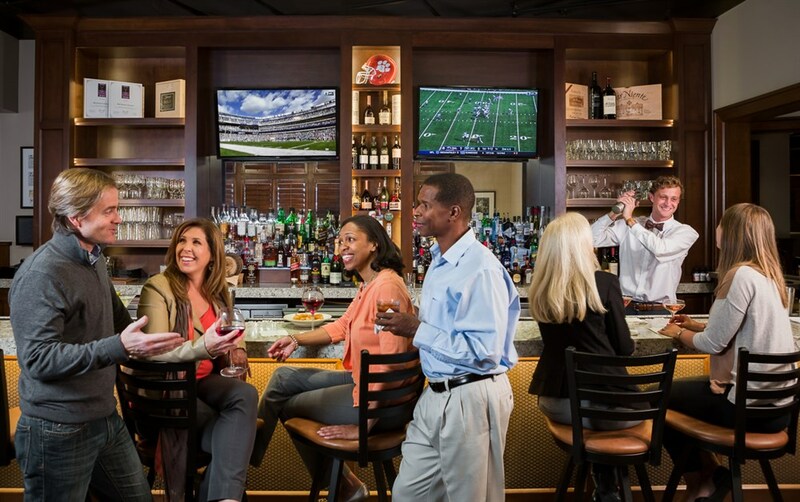 It begins and ends at the Strom Thurmond Institute, operating Monday through Thursday from 7:00 A.M. to 10:15 P.M., and with ½ hourly service to downtown Clemson Thursday and Friday nights from 6:30 P.M. to 2:30 A.M. and on Saturdays from 5:00 P.M. to 2:30 A.M.. The Central route provides service to Southern Wesleyan University students in Central, offering service from SWU to the library, Walmart, and back. It operates (during Fall and Spring semesters) Monday through Thursday from 7:00 A.M. to 6:00 P.M., Fridays from 7:00 to 10:00 P.M., on Saturdays from 10:00 A.M. to 6:00 P.M., and Sundays from 12:00 to 4:00 P.M. Wondering how to catch a bus? It’s as easy as 1, 2, 3. Get to your stop a few minutes before the bus comes. Buses cannot wait for you. When you see your bus approaching, wave at the driver so they see you and know that you want to get on. Always stand/wait on the side of the road that the bus is traveling toward. Lost? Find a Bus in Real-Time! 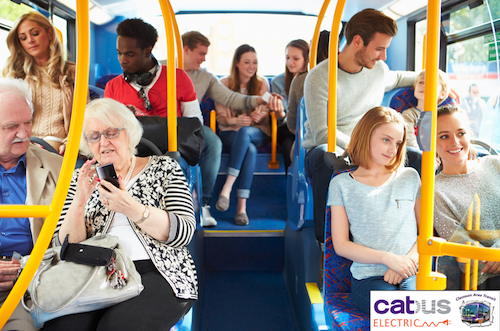 For a quick and convenient way to find the right bus in real time, skip the hassle of navigating route maps and memorizing route times and check out this handy real-time CATbus locator.